Easi-Plumb are drain clearance specialists covering the Dundee and Angus areas. We are an independent local company providing affordable services througha reliable network of qualified plumbers and engineers. As a company, we can provide a responsive service to clear blocked drains with targeted response times of two hours or less. 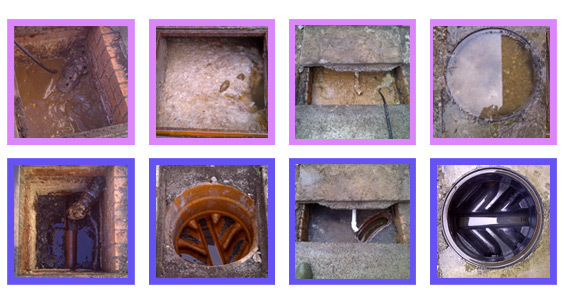 We use modern drain jetting systems to clear blocked drains. Clients in the Dundee and Angus areas with complicated issues can benefit from a combination of drain surveillance equipment and the different drain clearance tools at our disposal. We deliver an efficient and responsive service that our customers trust implicitly. 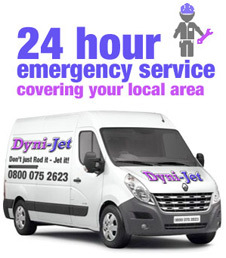 We promise to reach your home or business as quickly as possible whenever you have issues with blocked drains or toilets. Upon arrival, we’ll get straight to work and on most jobs, our plumbers and engineers can have your drain clearance project finished inside thirty minutes. We have an office in Dundee that covers the entire Angus area. 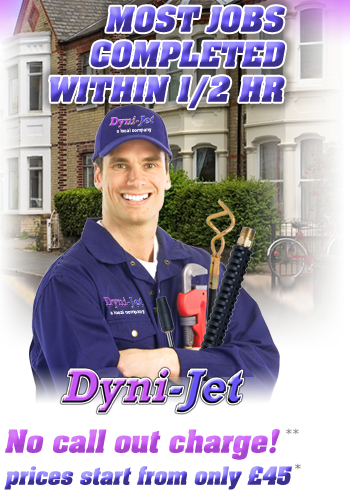 We believe that our drain jetting services should be fast, effective and permanent. The health and cross contamination issues caused by blocked drains can cause alarm for some property owners. Easi-Plumb dispel any fears you may have by delivering a customer-focused and hygienic service under the supervision of qualified tradesmen. We are Part P and Part L compliant, Water Bylaws approved and Water Jetting Association members. Because Easi-Plumb operate independently and have no franchisee fees to pay, we can undertake all drain clearance work at competitive rates unrivalled in Dundee and the wider surrounding area of Angus. Contact our national helpline for Scotland, completely FREE, by calling us on 0800 075 2623. Alternatively, clients in Angus can call our Dundee office on 01382 754027 for local services. We make blocked drains less of a concern to property owners and our company can operate on a domestic, commercial or industrial scale.